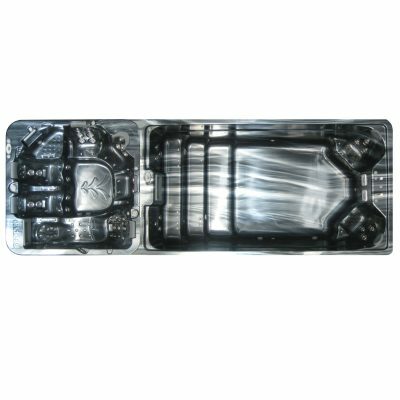 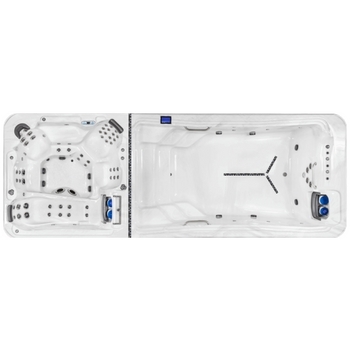 The DTL-6 Dual Temp belongs to the ‘TidalFit Range’ of spas made by Artesian®. 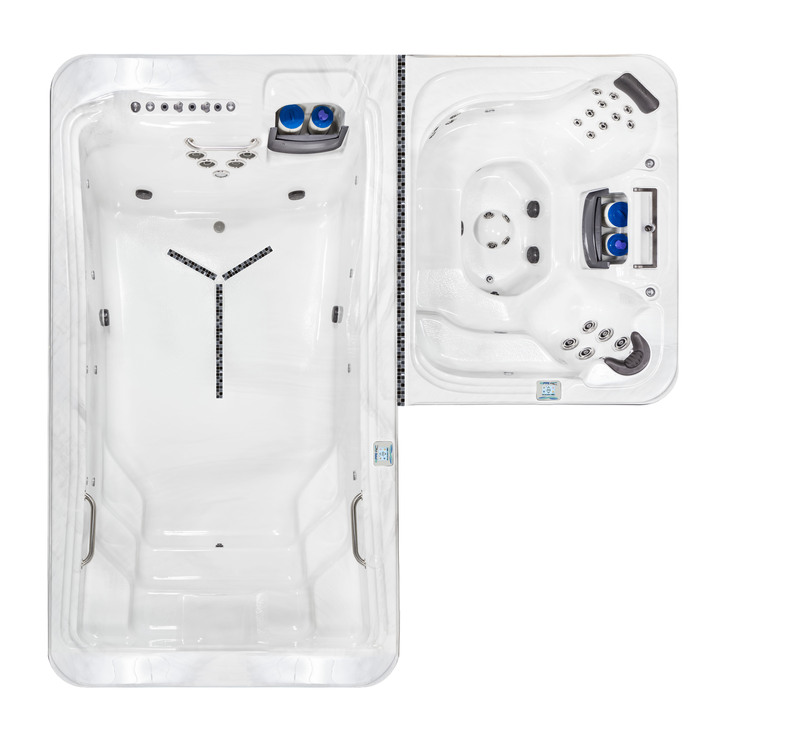 The DTL-6 combines an exercise pool with a hydrotherapy spa. 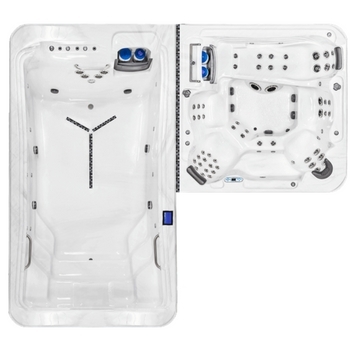 They are integrated into the one amazing unit. 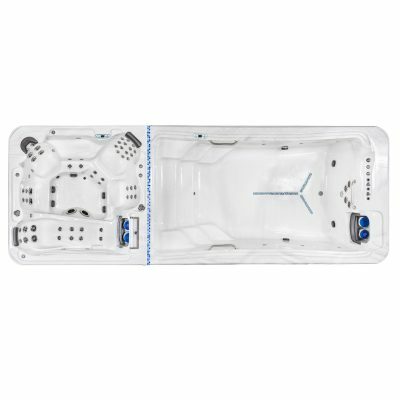 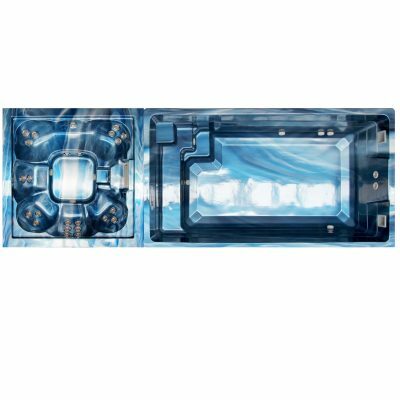 The DTL-6 has a smaller spa area or you can upgrade to the larger DTL-8 spa.